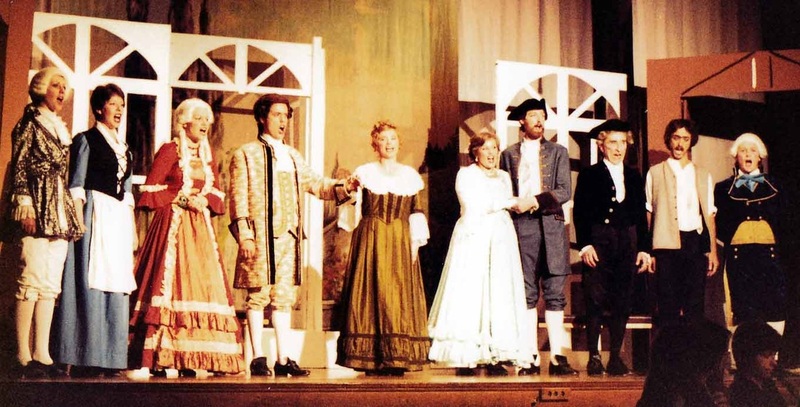 In 1978, The Essenden Ensemble produced its first stage performances. 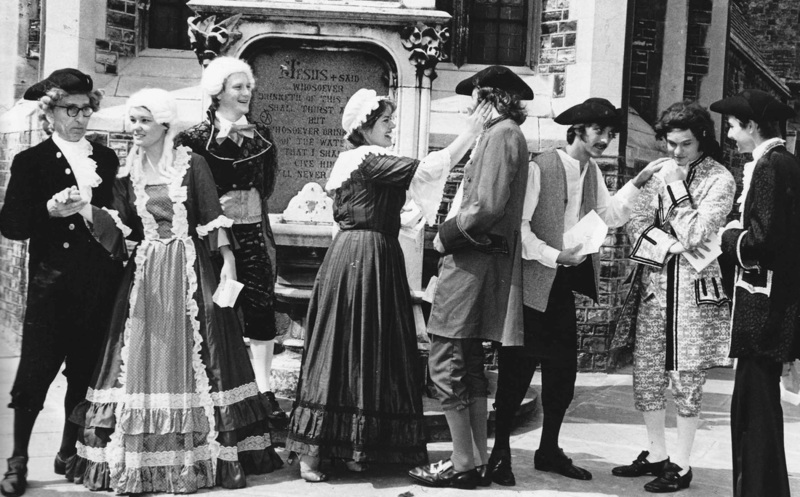 Ken Roberts managed to persuade people to put on ‘Iolanthe’ at the Grove School and the following year ‘HMS Pinafore’ together with a piece of his own ‘Hubris and the Muse’: a short musical play about auditions at a music college. The following year, amidst some opposition, he persuaded the troops to offer ‘The Marriage of Figaro’ and had his first and only experience of organising the wardrobe and most other areas as well. Almost at every stage of the development of the company, there were people who said ‘You can't do that’ - well, we did! The following year we did ‘The Magic Flute’. So far all the stage performances had been at The Grove School. In 1982, we persuaded The Stables Theatre to let us present ‘Don Giovanni’ there and then braced ourselves for our first production at The White Rock Pavilion.